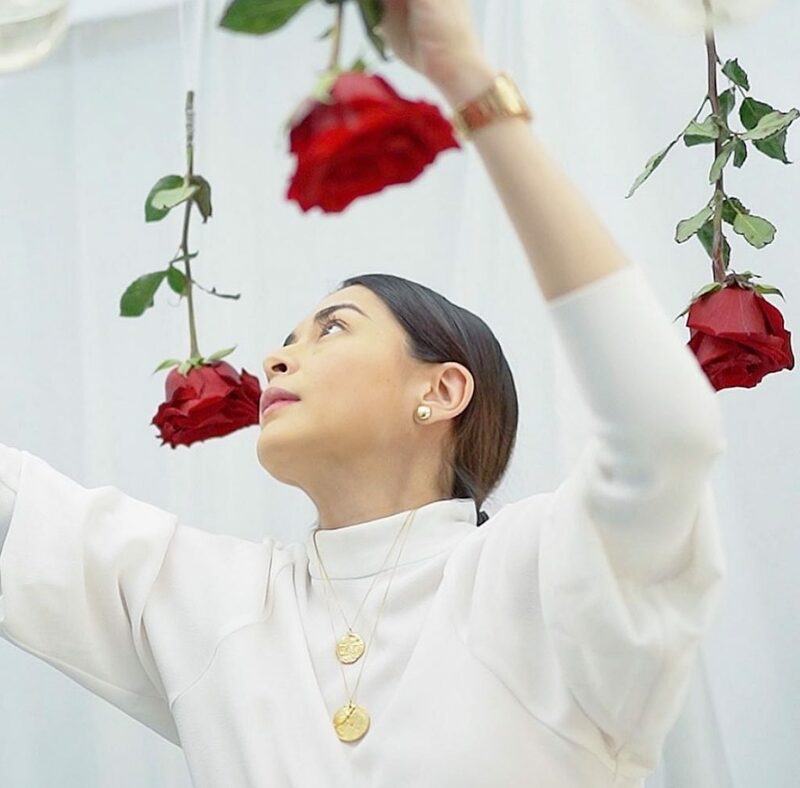 This April is the due date with the stork of Kapuso Primetime Queen Marian Rivera Dantes, but she didnt say the exact date of her delivery her baby boy with husband Dingdong Dantes who called “Ate” to their daughter Zia. For now, Dingdong is not accepting work that will part him to his family, Zia is on school vacation so there are no classes, thats why they are all together in their home. Marian is more than ready to meet their baby boy. “Hola! Flora Vida will be closed for deliveries for the month of April because I am due to give birth anytime soon. You can still place your orders but the delivery date will resume on May 2019. Thank you very much for your understanding during this happy time.” She posted. Marian personally do her Flora Vida orders, she is very hands-on with her business, and her office will resume order delivery by next month. Marian would like to focus on her pregnancy for the meantime. As she can give birth any moment now. Our prayers for safe delivery to Marian! Ate Zia probably can’t wait to meet her baby brother. Answered prayer. Previous PostCan you guess Marian Rivera’s newest endorsement?